My original intention was to post a picture of my SSS*, suffice to say, it has been cleared a long time ago and no one in the family has gone grocery shopping yet. 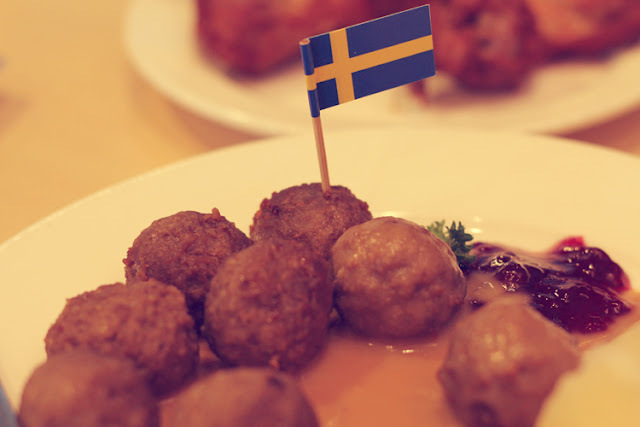 So here are meatballs from IKEA for you! I had 10 of them, glutton?